Hello! 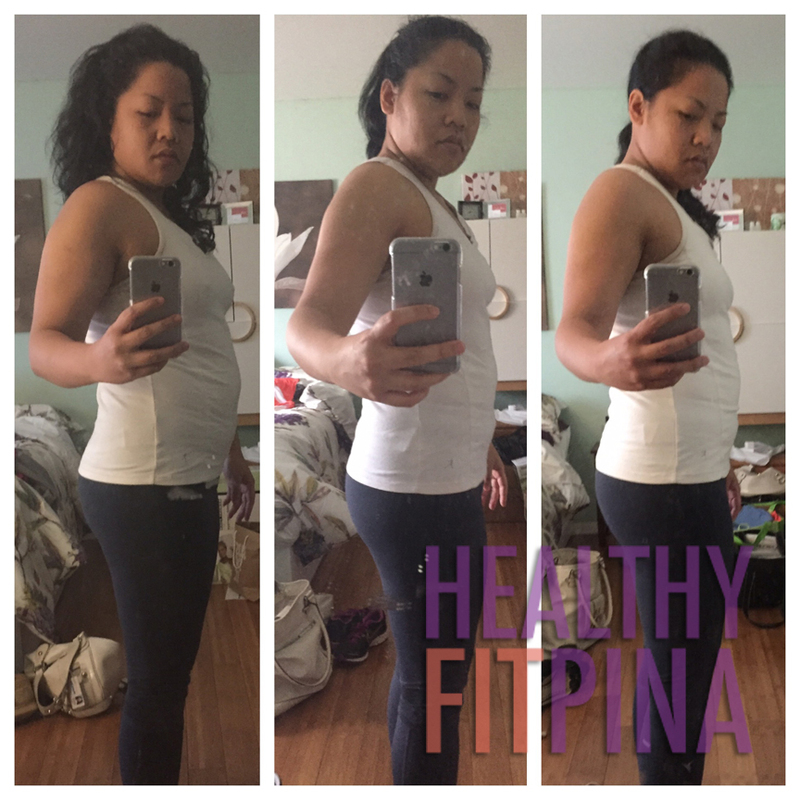 My name is Yvette and blogger of HealthyFitPina, my personal health and fitness blog. As for the title, well, I’m a busy professional, who happens to be FiliPINA, and is on my way to being strong (physically and mentally), FIT and, more importantly, HEALTHY. I decided to create this blog not just to share my weight loss and fitness journey, but also to connect with other people who are in the same boat as I am. Plus, I also have a graphic design business, yvenia Design & Communications at www.yvenia.com, so definitely visit the site for design inspiration as well as other services provided.